Rice is formed for about 90% of starchy substances, for 7% - 8% of protein, for 0,4 – 0,6% of lipids, for 0,4 – 0,5% of crude fiber, for 0,3 – 0,6% of mineral salts, and it is recognized as complete food, bearer of calories. The proteins in rice are among the cereals, the best for the degree of assimilation. From a dietary point of view, rice is very popular for its high degree of digestibility. In fact our body assimilates within 60 – 100 minutes. Basic ingredient for risotto. 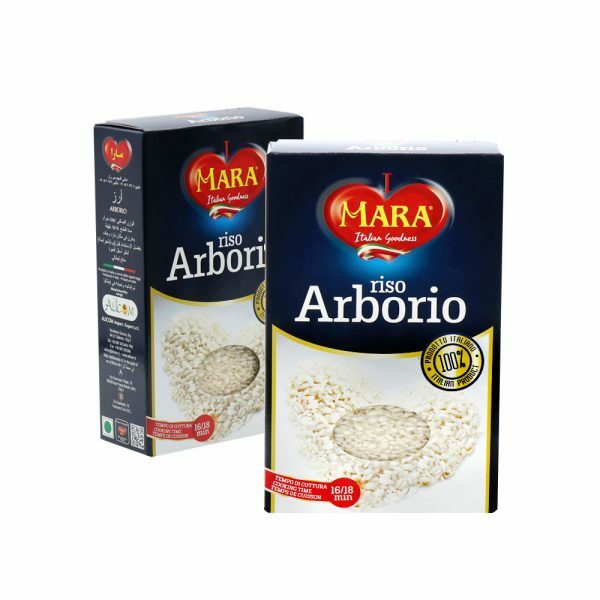 Arborio Rice – Long Grain “A” Description: Among the Italian rice is one that has the largest grain and most pearl. The size of the grain are: 7 mm x 3.5 mm, with flat sides and a tooth well accentuated. Thanks to its structure is a grain that well absorbs any type of seasoning. Whitish color, t absence of strip. Packaging: 6x1000g nw Weight (kg): 6,33 Volume (m³): 0,0095 Ean Code: 8000066449180 Cooking Time: 16/18 min. 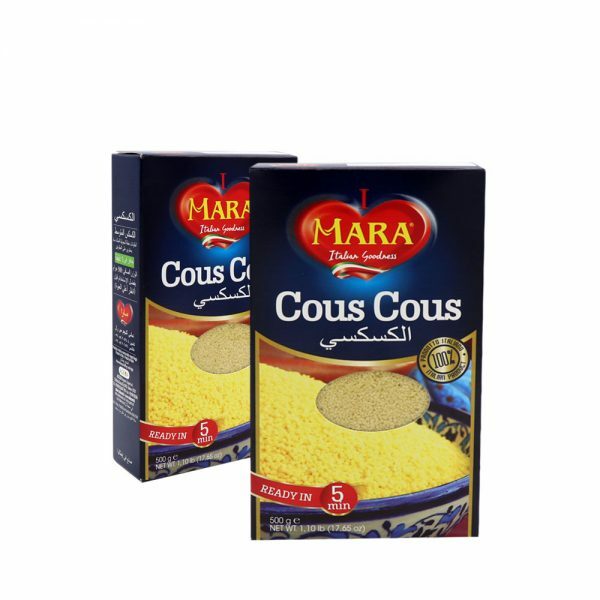 Packaging: 20x500g nw Weight (kg): 9.785 Volume (m³): 0,014 Ean Code: 8000066446622 Cooking Time: 5 min.